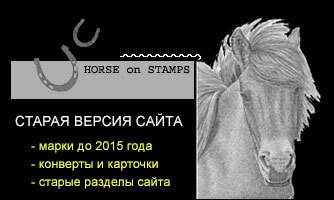 "Horses on stamps" is the free online catalog of postage stamps and other philatelic materials on the topic "Horses"
On April 3, 2019, New Zealand Post issued a series of postage stamps "ANZAC. 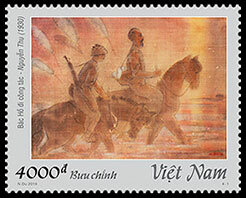 Dawn Service"
On April 1, 2019, the post office of Vietnam released the series Vietnamese Silk Painting, consisting of 4 stamps. 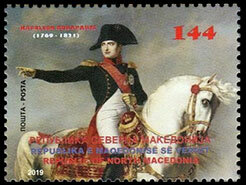 On March 19, 2019, the post office of Macedonia released the "Prominent Persons" series, consisting of 3 postage stamps.